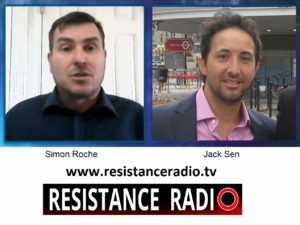 John de Nugent was going to conduct this interview, however, due to the current climate in the United States and the fact that good people are being censored, YouTube channels taken down etc, Jack stepped in to assist. It was Jack's pleasure to interview Mr Roche. Become a member of Resistance Radio, and join us in our quest. 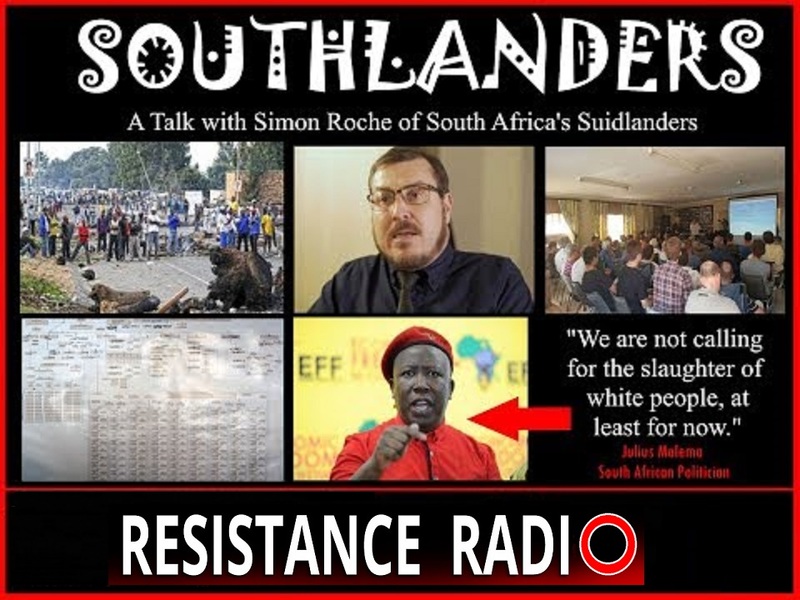 We will be launching South African Resistance Radio shortly.